Accommodation block for Maersk Drilling’s jack-up rig Maersk Guardian. 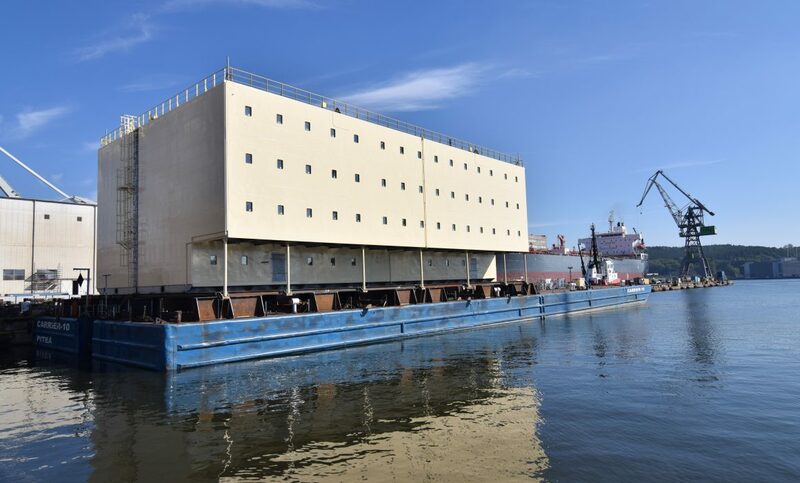 Energomontaz-Pólnoc Gdynia (EPG) has built an accommodation block for Maersk Drilling’s jack-up rig Maersk Guardian. 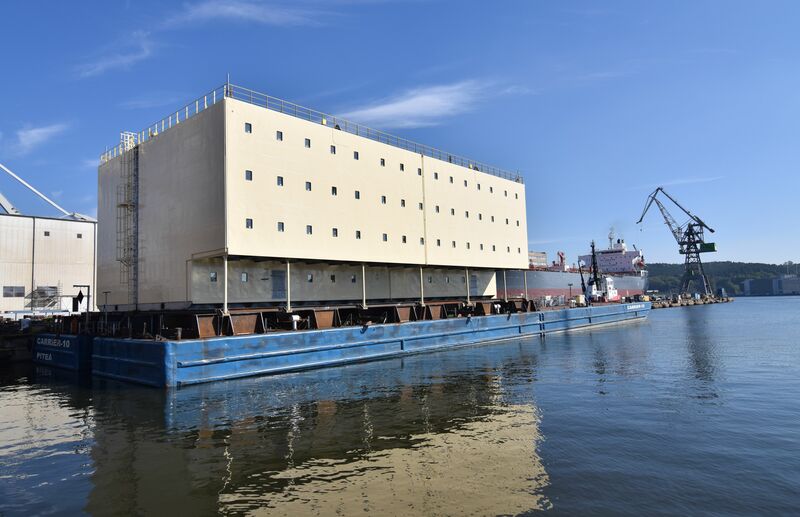 The 1,140-ton heavy accommodation module will accommodate around 140 employees working on the rig.